SOLD! 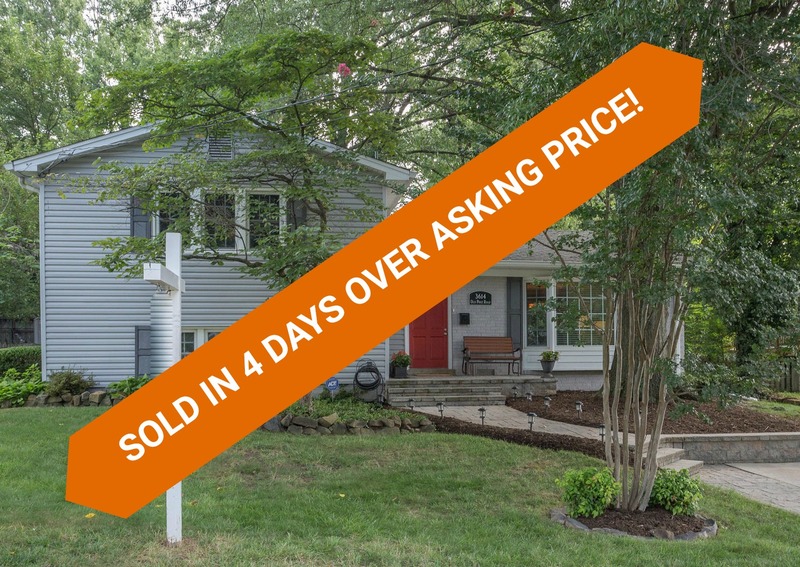 3614 OLD POST RD SOLD IN JUST 4 DAYS FOR $533,000 ($8,000 OVER THE ASKING PRICE!). FIND OUT HOW MUCH YOUR HOME MIGHT SELL FOR WITH OUR FAIRFAX HOUSE VALUE ESTIMATOR. Surrender to comfort in 3614 Old Post Rd, Fairfax VA 22030. This 3 bedroom, 2 bathroom, stunningly landscaped property was designed with space and functionality in mind. Beautiful curb appeal sets the scene for this magnificent home. Attention to every detail from front to back is apparent. The main level features hardwood floors, crown molding and desired open floor-plan. What a way to start your day but right here in your tastefully updated kitchen with numerous cabinets, stainless steel appliances, granite counters and great views. Enjoy family meals in the formal dining room that opens out to the living room and has french doors out to the deck. And still more room to relax at the end of the day in the living room with wood burning fireplace and natural light from the bay window. The upper level boosts 3 spacious bedrooms and 2 full baths. The Master Bedroom suite has a spacious closet and gorgeous Master Bath, complete with marble tile backsplash and flooring, rain shower/tub, and pocket door. A finished lower level family room is just waiting for movie night! The fun with family and friends continues outside on the large deck and fenced-in yard with adorable storage shed/playhouse and beautiful landscaping including dogwoods, azaleas, hydrangeas and more. Location, location, location! 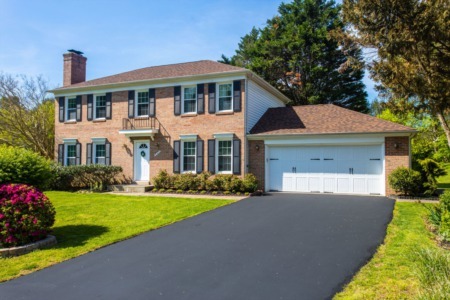 Short distance to everything including shopping, dining, neighborhood pool, parks, elementary school and Fairfax High School. Close to Vienna/Fairfax Metro, Rt. 66 and Rt. 50. Contact The Spear Realty Group today at 703-618-6892 for a tour!